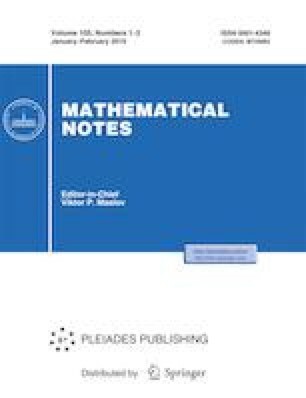 The paper is devoted to the application of the circle method to the problem of an asymptotics of the weighted number of integer points on multidimensional hyperboloids of a special form. We prove the convergence and positivity of the singular series and obtain an asymptotic formula for the singular integral of this problem. Earlier, only estimates for the singular integral were known. Russian Text © U. M. Pachev, R. A. Dokhov, 2019, published in Matematicheskie Zametki, 2019, Vol. 105, No. 2, pp. 278–293.